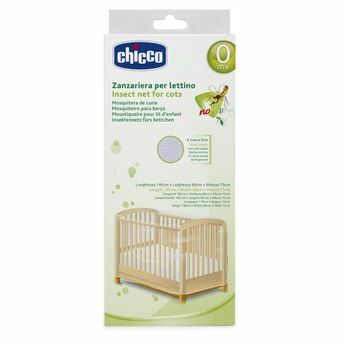 Protect your little one from insect bites and the issues that may follow. 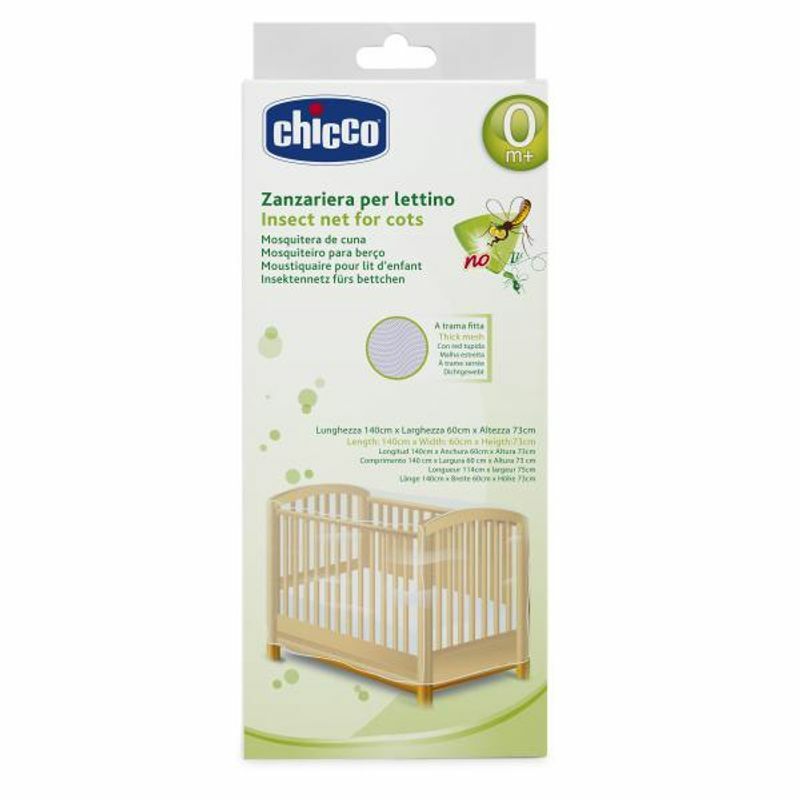 The Mosquito net by Chicco protects babies against insect bites. The thick mesh provides extra protection for the baby. Easy to fit with the elastic edge, this net can be hand-washed. A boon for mothers who can now be worry-free while their child sleeps and dreams.